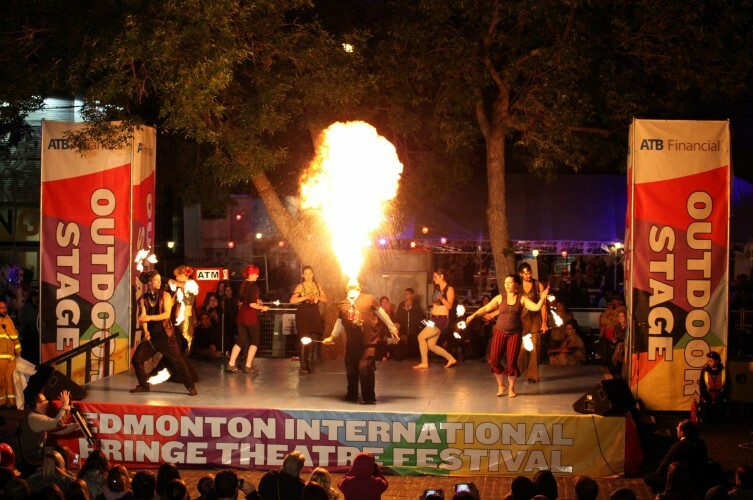 The Edmonton International Fringe Theatre Festival is North America’s largest and longest-running Fringe Festival. 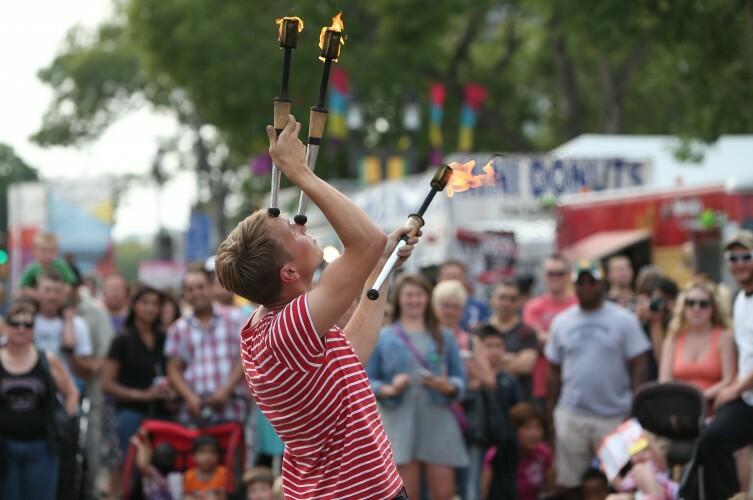 The Edmonton Fringe doesn’t jury or censor artists’ work in any way and performances are selected through an unbiased lottery system. 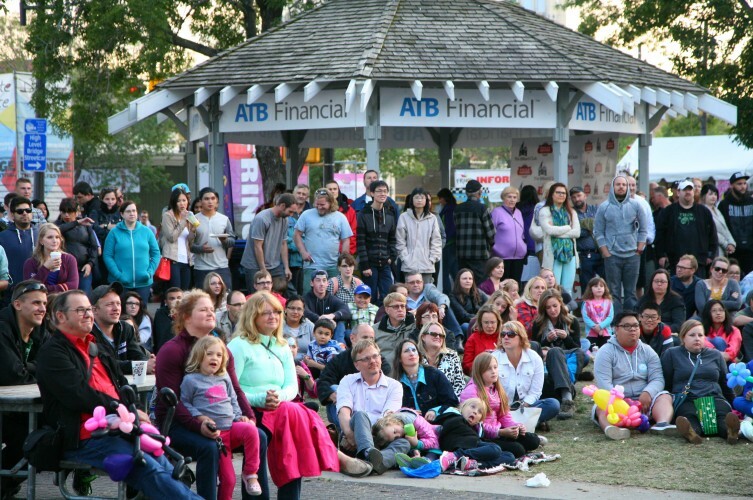 Participating artists receive 100 per cent of ticket revenue from their performances, and in turn, the Fringe relies on donations from Festival patrons, public funders and business sponsors to bring you the Festival you love.